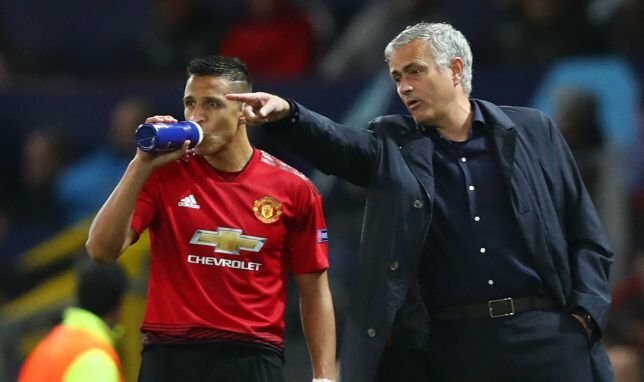 Jose Mourinho has faced severe criticism after his goalless draw against Valencia at Old Trafford in their group fixture of the UEFA Champions League (UEFA European Championship). 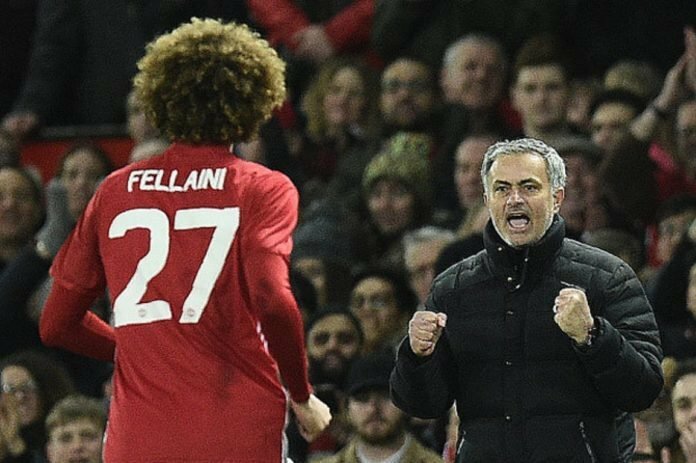 Mourinho was held responsible for the lack of intensity by the players in the match. 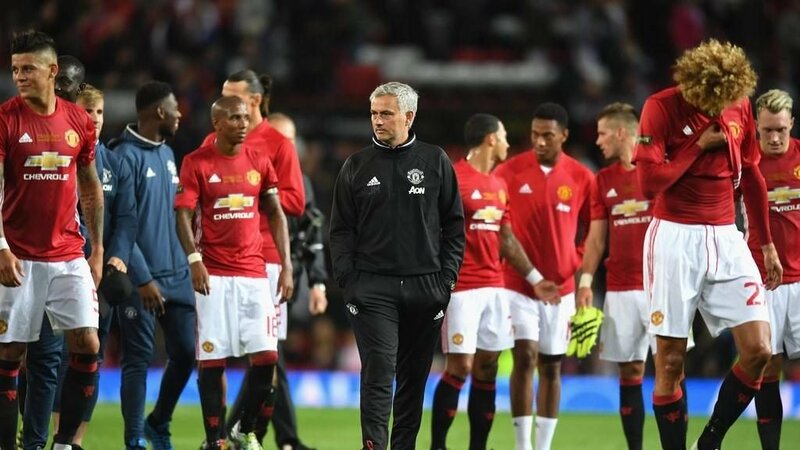 However the players have stood up behind the manager despite the flaming rumors of unrest and mutiny that is being fueled after a video of Mourinho berating Paul Pogba during the practice session surfaced in the media. Everybody, Fellaini said. I think everybody is behind the manager. We have to do our best and do our job. We showed it [against Valencia] but we have to do better on Saturday. The spirit is there. You saw it today but we have to win on Saturday [against Newcastle]. It was a bad day against West Ham,” added the Belgian midfielder. We were all bad. Today, I think we showed improvement and we have to keep going. It was much better than West Ham. We put in energy, effort, we ran forward, we tried to score the goal. We have to keep going.